Vasanthapura, a small picturesque hill, is one of Bangalore’s natural treasures. The hillock’s most important feature is the widely-known Vasantha Vallabharayaswamy Temple. Believed to have been built by the Cholas, the temple is an ancient religious structure that has been a famous pilgrimage destination through the centuries. 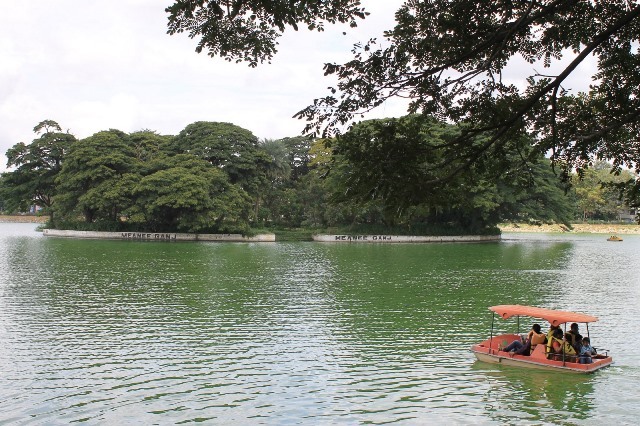 Ulsoor Lake is located on the northeastern side of Bangalore City. It can clearly be one of the highlights of your Bangalore vacation. It is a gorgeous lake that stretches over a 125-acre area and made more picturesque by a number of islets. You would definitely want to spend several moments, perhaps hours just feasting your eyes on the serenity of the lake away from the urban raucous of the metropolis. 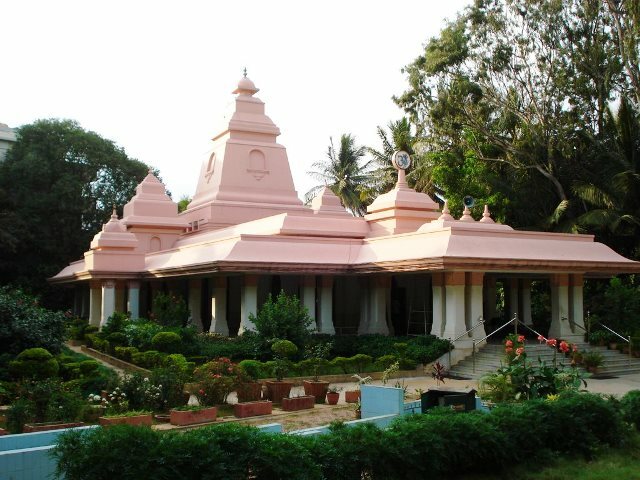 Sri Ramakrishna Ashram is home to an important spiritual movement that aims to help achieve harmony among world religions, cultures and societies through the twin organizations, Ramakrishna Math and Ramakrishna Mission. Based on the life and teachings of Sri Ramakrishna, Holy Mother Sri Sarada Devi, and Swami Vivekananda, this unique spiritual center aims to teach people how to achieve spiritual fulfillment, develop one’s total well-being, realize social equality, and attain peace for all men regardless of one’s caste, race or religion. It is a worldwide movement that initializes and implements a number of philanthropic activities. As all other temples in Bangalore, Sri Raja Rajeshwari Temple is quite serene, very picturesque and often crowded on weekends. 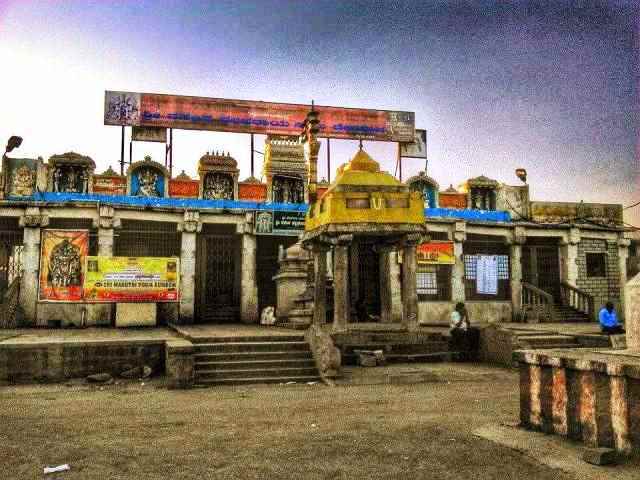 Located in Raja Rajeshwari Nagar on Mysore Road, this well-known temple is dedicated to the goddess Parvathi and was constructed in the 1960s by the highly revered spiritual guru, Sri Tiruchi Mahaswami. He built a temple made from pure granite, with a wide space inside for worshippers. Very prominent inside the temple is the 1.82-meter-tall stone statue of Sri Jnanakshi Rajarajeshwari, the Holy Mother, seated on a throne in a full-bloom lotus position. From the Bangalore-Mysore Expressway, motorists can easily catch a glimpse of the majestic pink arch that lures passersby to visit the temple premises. 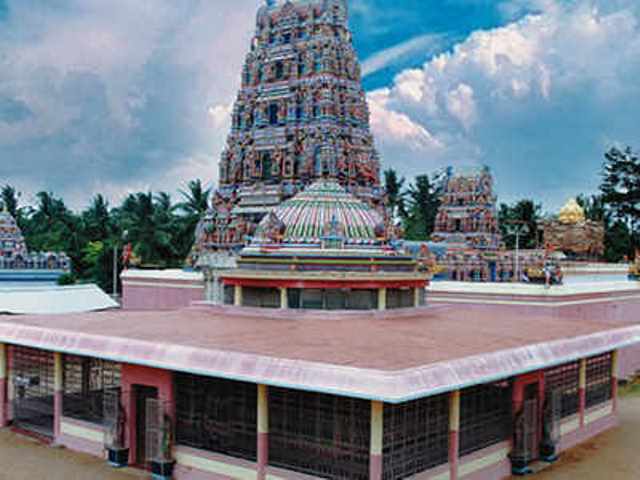 The temple is only about 8 kilometers away from the Bangalore train and bus stations. Neeladri Amusement Park: Water, Waves, and a lot of Fun! 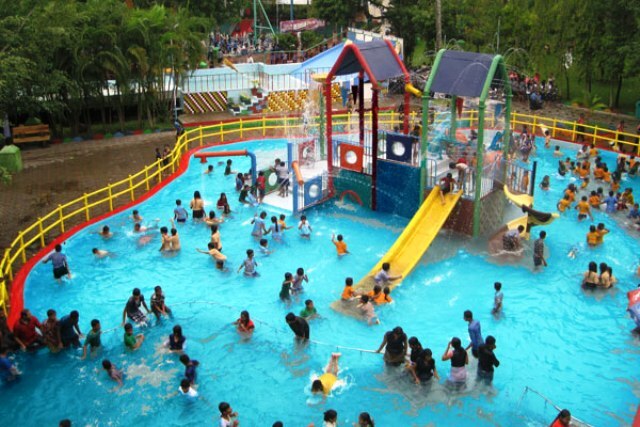 Neeladri Amusement Park in Bangalore is an amusement park and water park at the same time. A 30-acre-wide park full of fun and recreation, Neeladri Amusement Park is proud to offer 45 different exhilarating rides, as well as restaurants, food stalls, a Roman amphitheater and a video games arcade. Located on Hosur Road behind Electronics City, this famous park is open from 11:00 a.m. to 7:00 p.m. with a very affordable entrance ticket and a fee for each ride or an open ticket for all the rides. “Shivaganga” is not the easiest name for a tourist destination to say or remember. After you’ve visited it, however, it would be very difficult for you to shrug off the many beautiful and picturesque sights you’ve seen from this scenic hill in Bangalore, India. 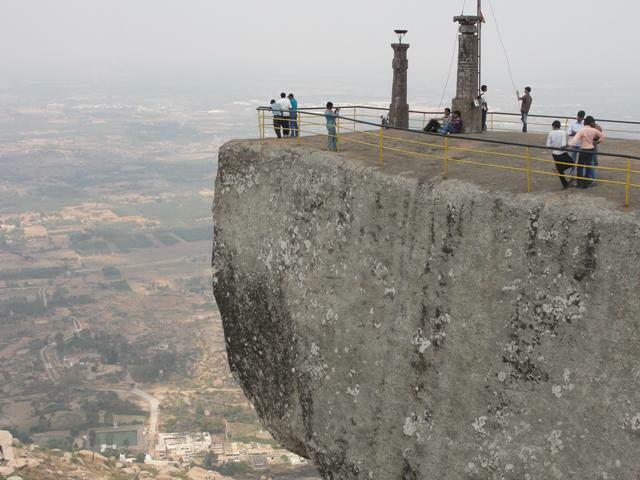 Simply put, Shivaganga is a must-see when in Bangalore.